Enquiries or Need custom made quote? Australia made in pine bookcase with one fix shelf and 4 adjustable shelves in different colour. This item can be custom made to suit your requirements. 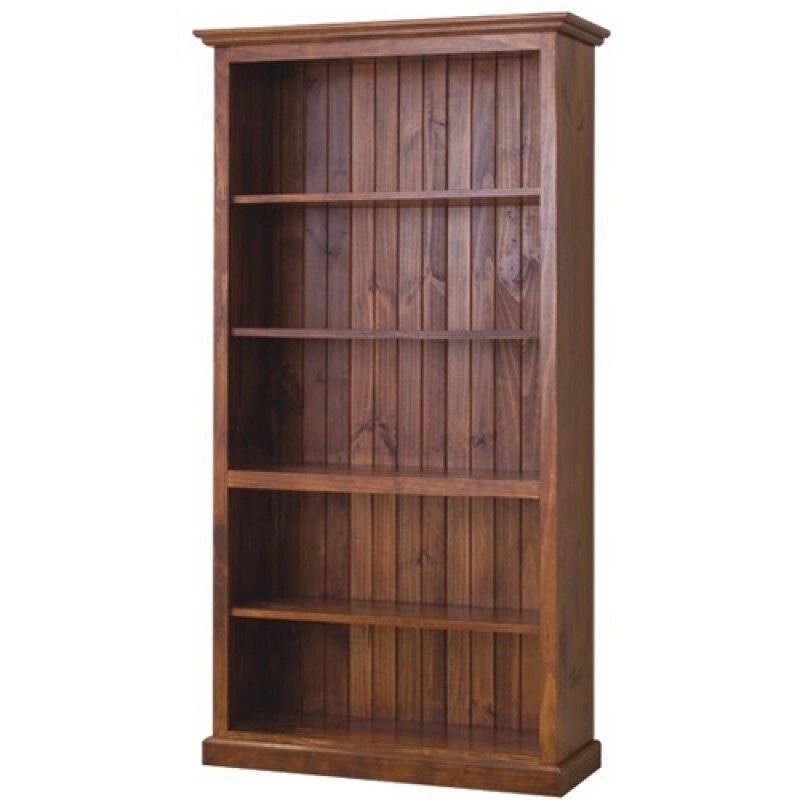 we are manufacturer, importer and wholesaler of solid wood furniture in Sydney, save up to 50% retail price, big savings! Showroom opens 6 days, easy pickup & inspection. Always a right choice! we can build furniture of your size, your specification and colour.